Lori's Busy Life: Happy 4th of July! 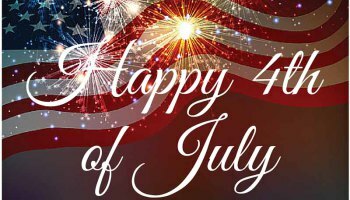 Have a very happy and safe 4th of July! I will be making a post soon. Have a great holiday! Happt Saturday after the 4th Lori :) Hope your holiday was a blessed one my friend.